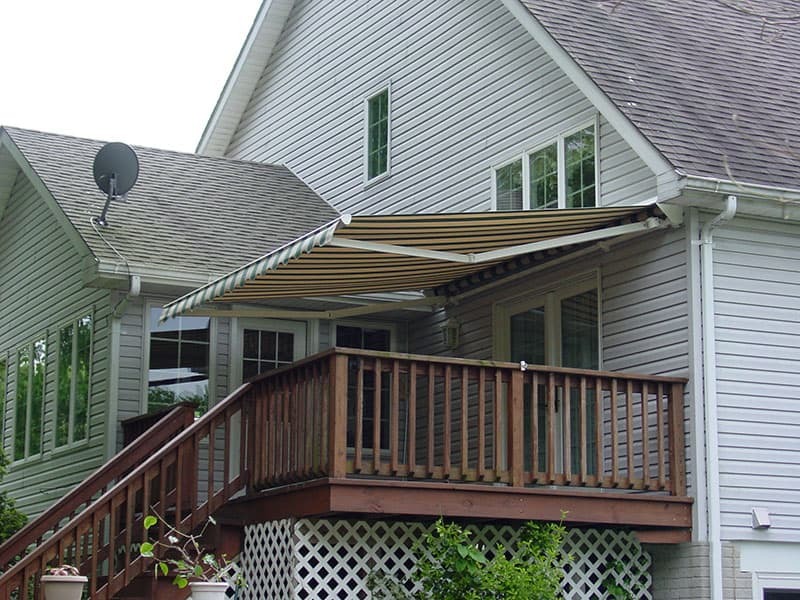 With a Sunesta Retractable Awning, you can make the most of your outdoor living space. 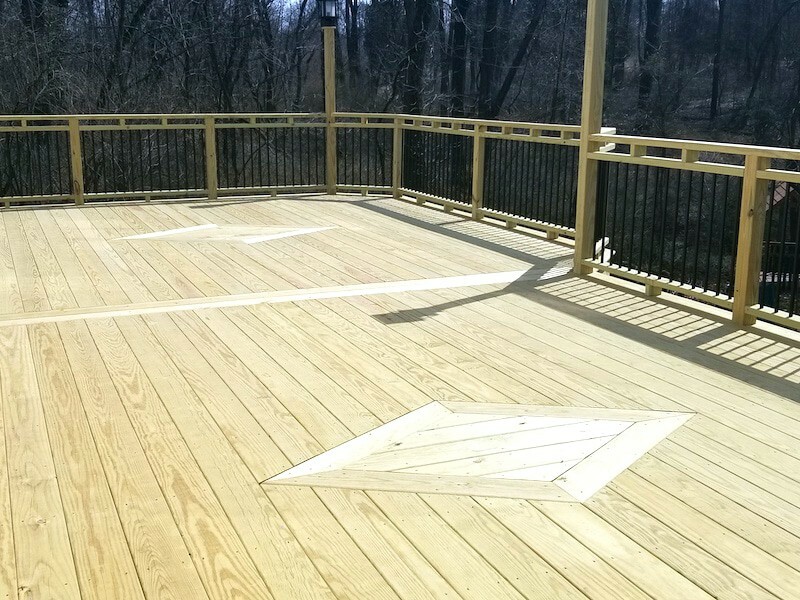 Let the professionals at Paul Construction help you add the custom deck of your dreams. 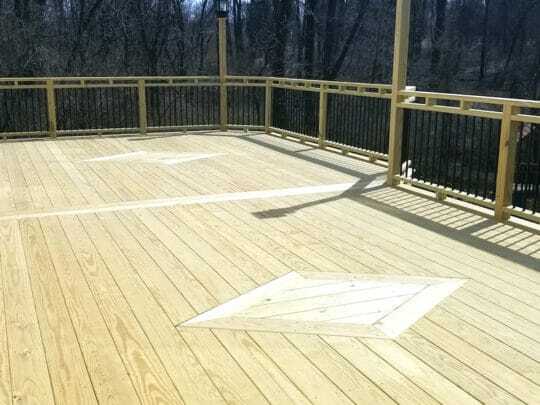 Paul Construction LLC has the expertise to provide you with a custom patio that looks great. 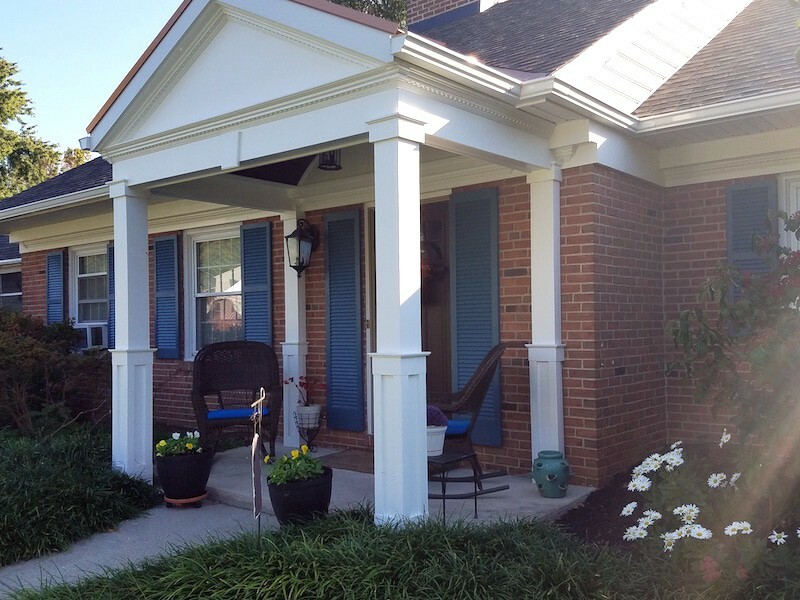 Paul Construction can help you achieve the stunning home addition you’ve been dreaming of. 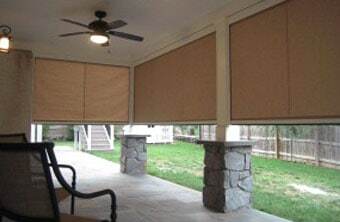 Sunesta retractable screens allow you to easily raise or lower your screen for shade or protection. 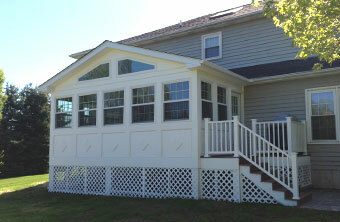 Adding a sunroom to your home allows you and your family a little extra space to relax and play. 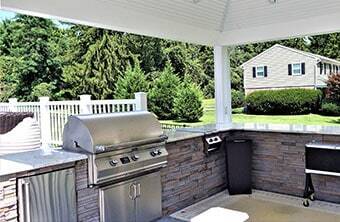 A new a new outdoor kitchen for your home can offer a great new place for you to entertain. 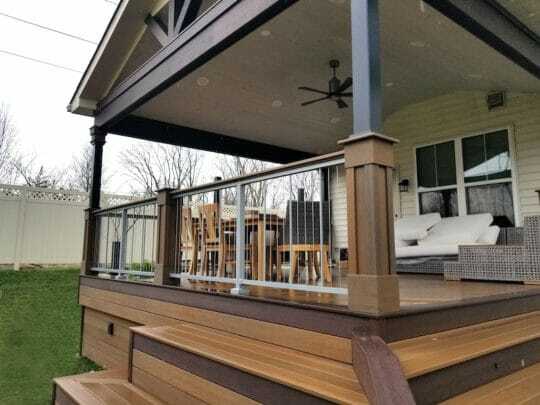 A post and beam style addition will add a beautiful look to that outdoor space where you relax. Welcome to Paul Construction & Awning! At Paul Construction Inc, we custom design top-quality decks, patios and outdoor structures to meet your home’s needs, as well as offer full shade solutions with our Sunesta brand awning line. 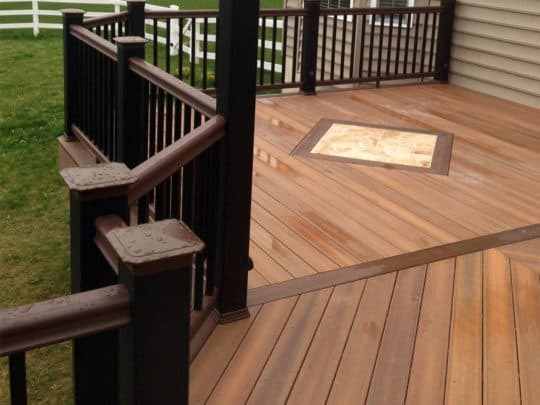 For over 25 years, we have worked with a wide variety of homeowners on a vast array of custom-built decks, patios, hot tubs, gazebos and outdoor kitchens. You can be sure we will exceed your expectations. All of our designs are hand drawn from scratch and custom fit to your needs. For help in design and product information, please call 610-287-1623 and ask for Paul. Don't forget to ask about our Lifetime Workmanship Guarantee! 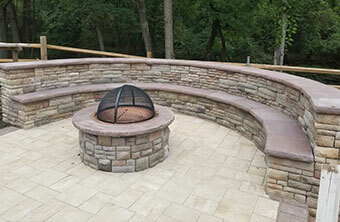 Every project is personalized per your desires and personal requirements. We take pride in creating unique designs that have tremendous functionality and usability. 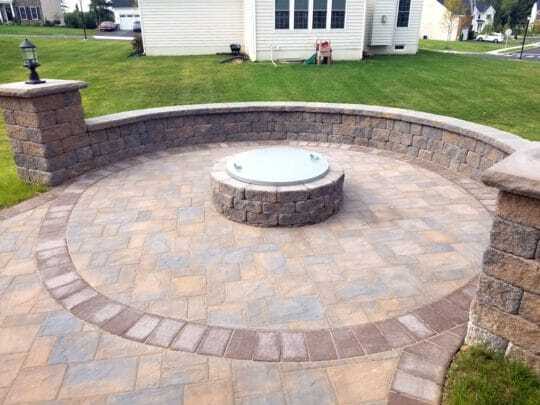 We add dimension to your outdoor space with built-in deck seating, planters, and cabinets, lighting, grills and much more. 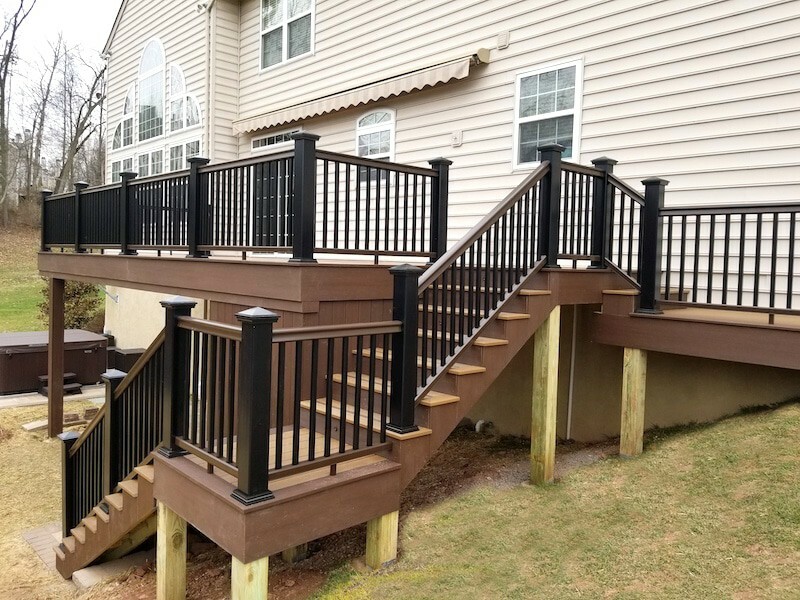 Our distinctive stairway designs add beauty, functionality, and convenience to your deck and it is our attention to detail that sets us apart from other contractors. 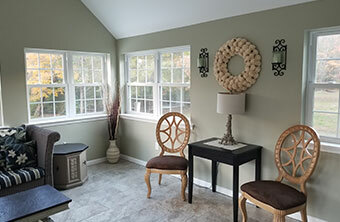 Owner/Operator, Paul Salassa, knows how important it is that you know your contractors. His references will show a seasoned background of high-quality workmanship and a pool of satisfied customers. Compare our design, and craftsmanship with any other organization as well as the ability to create functionality and you’ll find that Paul Construction Inc, stands out above the rest. 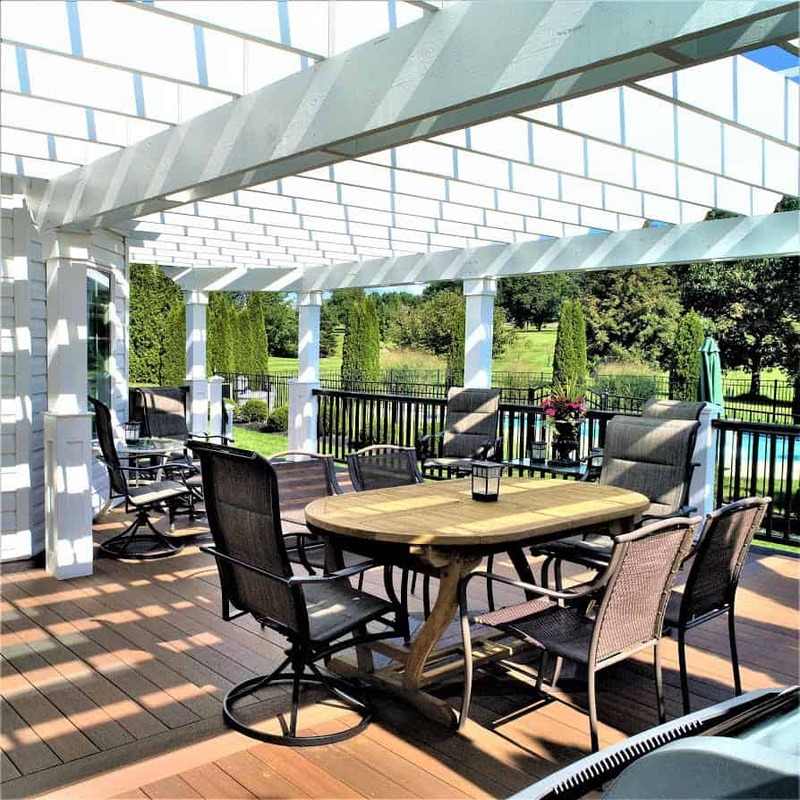 Paul Construction is the premiere provider of retractable awnings in Montgomery, Bucks and Philadelphia counties in Pennsylvania and Camden and Gloucester counties in New Jersey. 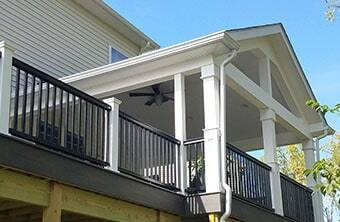 For more information on Retractable Awnings, Awnings for Decks and Awnings for Patios as well as other services we provide, click below for more information. 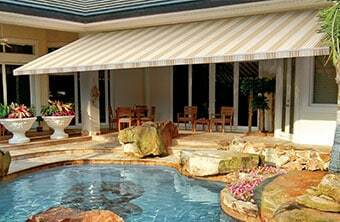 We are the 2nd Largest Sunesta retractable awning installer in the United States. 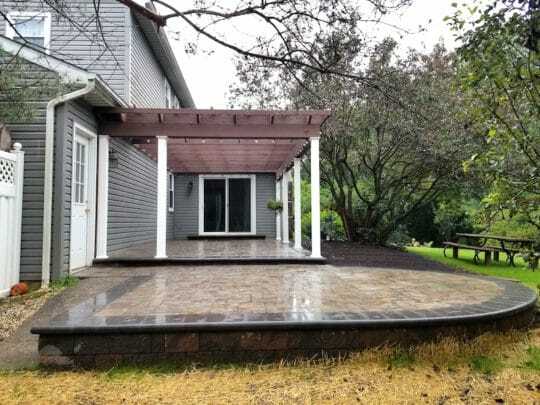 I bought my mom a gorgeous Sunesta retractable awning through Paul Construction and Awning last summer. This has turned out to be the best gift she has ever received. Our sales rep Paul was very professional and made sure my mother was comfortable with every option, never being too pushy or "salesman-like"; he listened to her concerns and suggested exactly what we needed. 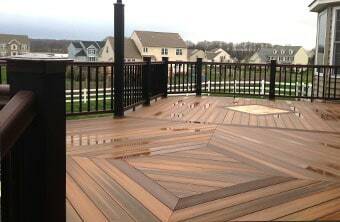 The installation was super fast and the installers were a pleasure. 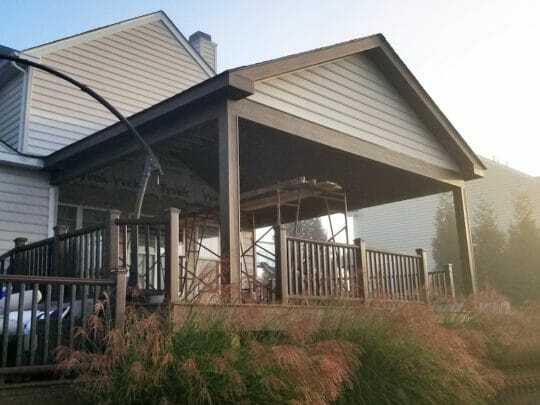 I would recommended Paul Construction and Awning 100%. We love our awning and can finally sit outside without the sun blinding us. 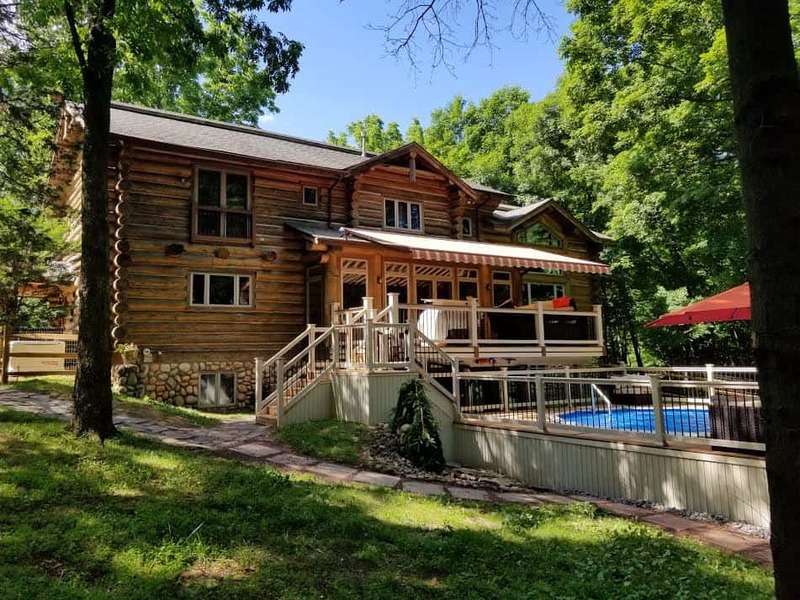 A great purchase and investment on our home!